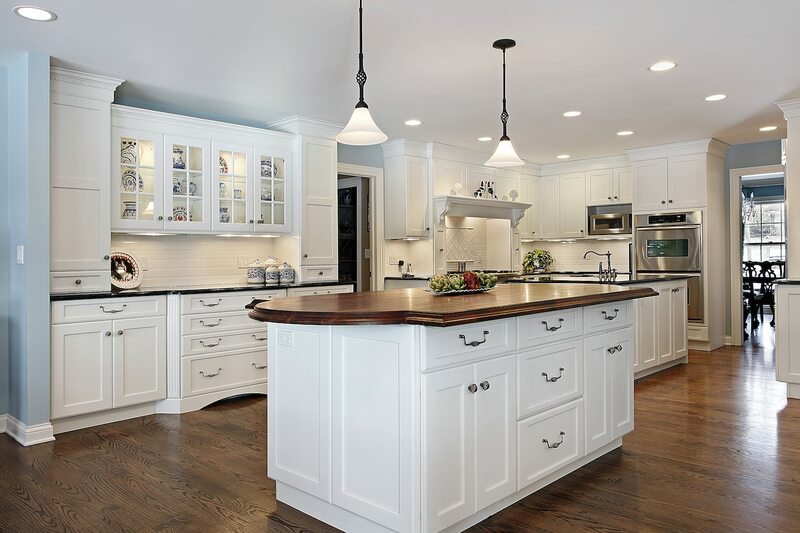 For over 40 years, McHenry Construction has been committed to delivering superior service and timeless craftsmanship for a truly outstanding remodeling experience. 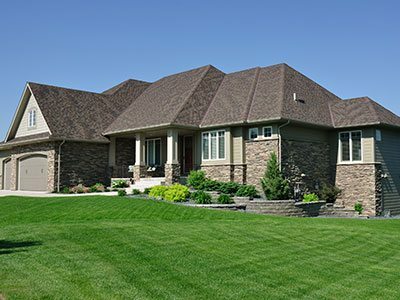 Complete project management service for your entire custom home. Including custom millwork, laminate work, custom cabinetry, and more. Spare bedrooms, bathrooms, expansions for kitchens, basements, and more. McHenry Construction is a general contractor serving the areas in and around Warren, Russell, Sheffield, Youngsville, North Warren, Clarendon, Irvine, and Sugar Grove, PA.